Polarization can destroy more than our government – it can also destroy families. 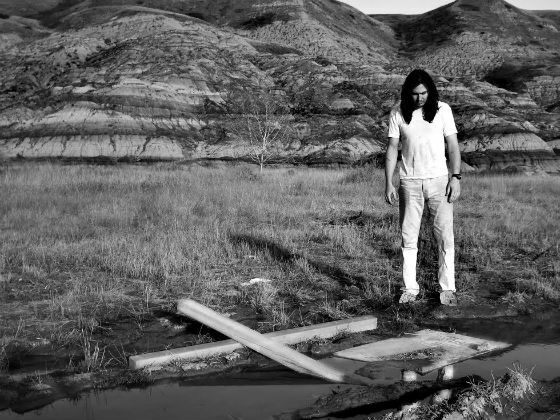 So super kudos to Andrew W.K. (Twitter AndrewWK), the singer-songwriter and “real-life party god” who responded with fantastic advice to a fan writing him on The Village Voice. The fan can’t deal with his father anymore, because his father is a “super right-wing conservative … intent on ruining our relationship and our planet with his politics,” while the son is “more or less a liberal democrat”. Fantastic. Read his entire article here.